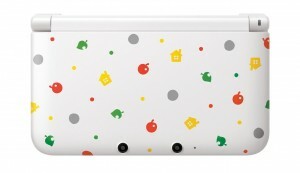 Come turn a new leaf in the NEW Animal Crossing for the 3DS available June 9th! Live the simple life in a quiet town on the outskirts of a growing city strip. Play by yourself, with friends, or online with people from all over the globe in mini-games, at your home, or dancing the night away in Club LOL. Customize your character any way you want. Remodel your home the way you want it at Nook’s Homes or plant an extravagant garden. Take a vacation at one of the Island resorts and dive in your wet suit to collect shrimp in the ocean, pick fruit from the local trees and buy island goodies from the local shop! I’m a Harvest Moon girl myself. I attempted to play Animal Crossing, which is right up my alley, on my pink DS Light a few years back and found it stressful. I was always struggling to pay rent on time and whatever money I did have left over wasn’t enough for me to do fun stuff like make new outfits for my character or upgrade my home. My friends on the other hand absolutely LOVE Animal Crossing and have no problem. Maybe I am just bad at managing money, haha! 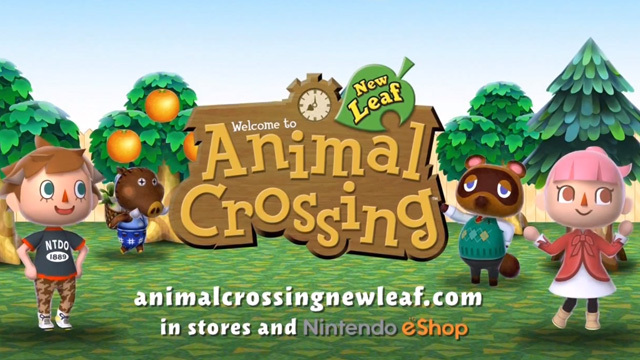 I am thinking of giving it another try and with all the online capabilities, maybe I can meet some people online who can teach me how to be a proper Animal Crosser.